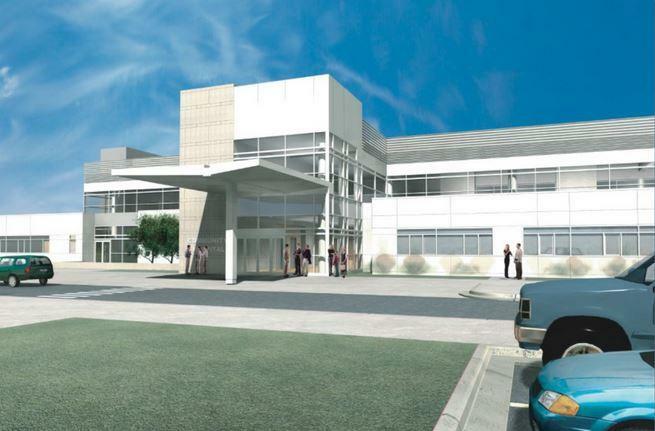 Franklin County may soon get a new hospital, if a local doctor’s plans move forward. Morthland College Health Services President Doctor Tim Morthland – who’s also the President of Morthland College – announced his plans for a 25-40 bed hospital along Interstate 57 near Benton Tuesday. Morthland says the facility is needed, particularly after the closure of UMWA Hospital in West Frankfort, and would include clinic space for other local doctors to practice. Benton and West Frankfort city leaders say they’re excited about the prospect, which could bring 250 jobs to the area. Morthland says he’s working on a three-to-four year timeline, and would have to get regulatory approval before building the hospital.